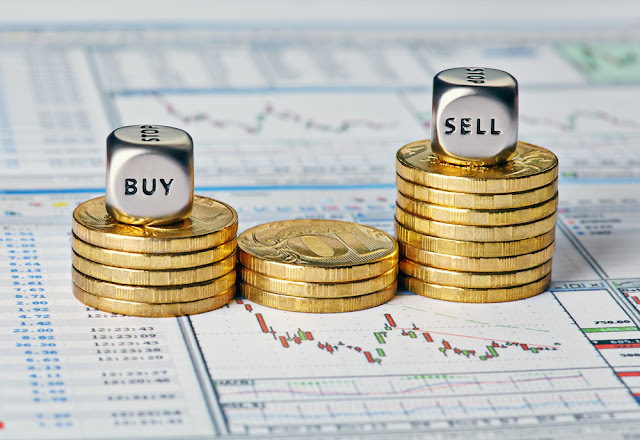 Home » Commodities » Investment » Trading » When Will Gold Futures Settle? When Will Gold Futures Settle? Recent volatile trading has resulted in a lot of unpredictability in the precious metals, and specifically gold, markets in the past 12 months or so. From the uncertainty that the Brexit vote threw up in the international markets, to an improved economy and many other factors, gold has recently risen in value. But is it set to last? If gold futures make up part of your trading strategy and portfolio, then it’s important to try and predict its next movements. Gold futures fell for the first time since May at the end of August, closing at $1,316.50 an ounce. This was the lowest settlement for a most-active contract since June 23rd, the day of the UK’s EU referendum, which may be a coincidence or have played a part. Market analysts have pointed towards the trimming of positions by speculators, concerned that the Federal Reserve may raise interest rates before the end of the year which would reduce the demand for precious metals. If this happens then expect gold futures to drop off even further. Despite this recent fall, some market analysts are still predicting that gold futures will bounce back and may climb over the rest of the year, potentially breaking the $1,400 an ounce level. This will depend on the Federal Reserve’s policy, and whether it decides to raise interest rates or not. Muted trading is expected while such uncertainty remains, yet gold has since climbed a little bit with the building up of positions by traders. Currency value has a big impact on the price of gold, with a stronger US dollar generally signalling a weaker value of gold, and vice versa. However, in light of the Brexit result the US dollar has been making large gains while the price of gold has also increased in value. There are a few key events in the near future that will possibly lead to a weaker dollar, at least temporarily, such as the US election. This could see gold futures increase again. Many other aspects could make it harder to predict the future for those trading gold futures online. The eventual Brexit, US election, Federal Reserve action and other changes in the global financial markets will all work together to help gold futures either stabilise or remain unpredictable. If you’re looking to trade gold futures, then it is important you stay up to date with movements in the gold and precious metal markets.